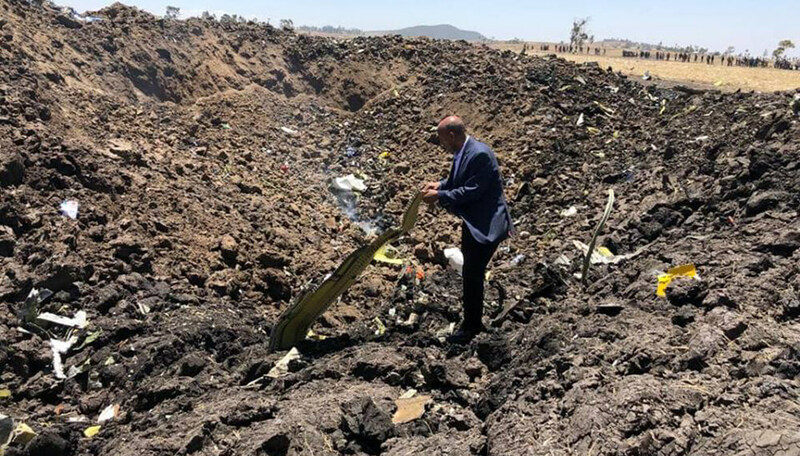 Ethiopian Airlines Flight 302 from Addis Ababa Bole Airport crashed en route to Nairobi, Kenya just 6 minutes after takeoff. 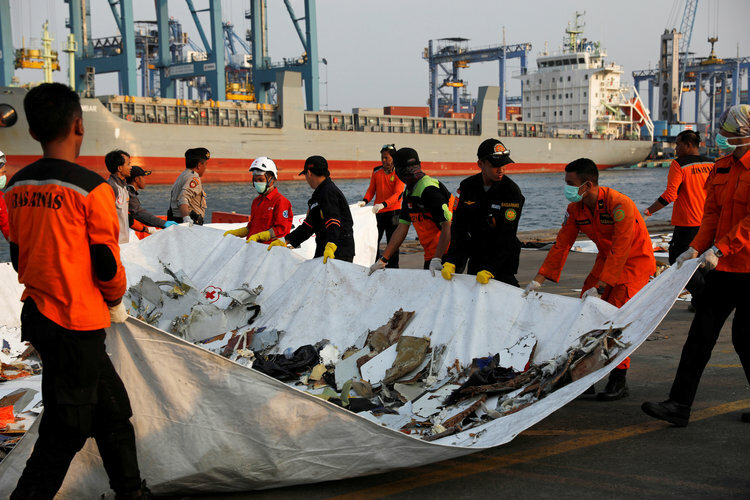 The plane was a Boeing 737 Max 8, the same plane involved in the Lion Air Flight 610 crash just 4 months prior. 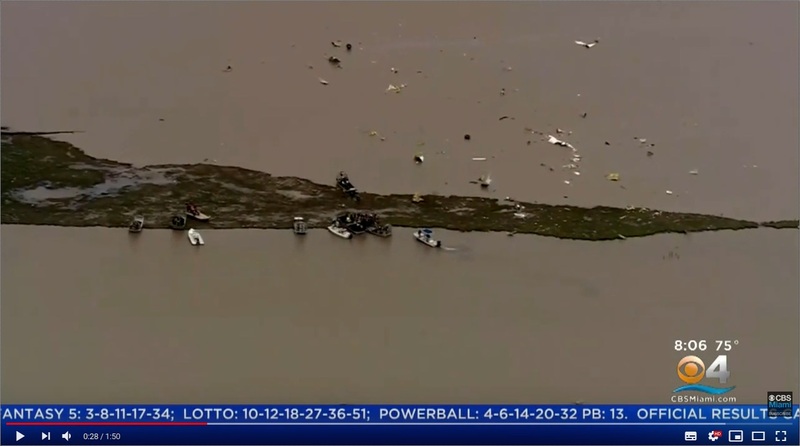 This has led investigators to pursue any parallels between the two accidents given the similarities, namely both flights experienced severe altitude changes shortly after takeoff. However, no cause has yet been determined. Atlas Air 3591, operating as Amazon Prime Air, crashed 30 miles short of its destination at Bush Intercontinental Airport in Houston, Texas. Witnesses and CCTV footage indicate the plane was in a steep nosedive as it impacted Trinity Bay. 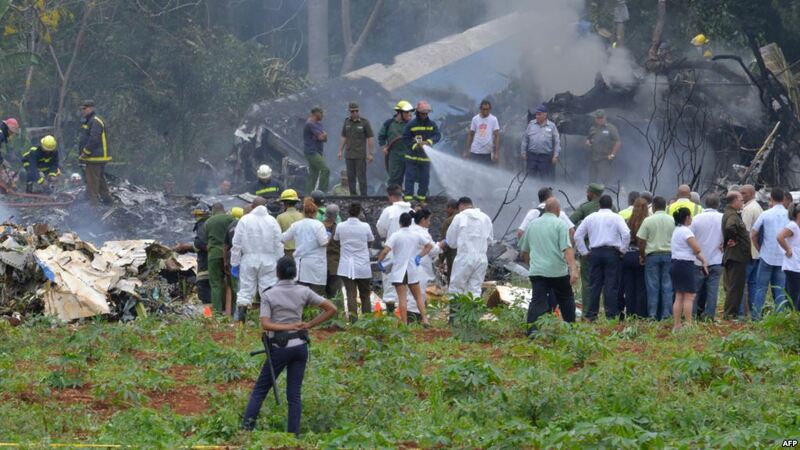 The cause of the crash is undetermined, but CVR recordings indicate the pilots lost control of the aircraft roughly 18 seconds before impact. The 737 MAX contains a new feature, Maneuvering Characteristics Augmentation System (MCAS), that automatically trims nose down when it the system senses an impending stall. A faulty Angle of Attack (AoA) sensor led the system to believe the plane would stall imminently, so it pitched the aircraft down. The pilots were unaware of this new feature as Boeing had not included it in their differences training for upgrading pilots certification to the 737 MAX. This exacerbated the issue because the pilots did not realize that the MCAS behavior could be disabled, and instead they continually attempted to fight the nose down commands until the plane crashed into the Java Sea. Although the accident is still under investigation, Global Air, the contracted operator of the flight, released a statement saying that the likely cause was pilot error as a result of too steep a climb rate. Twenty minutes after takeoff the left engine experienced an uncontained engine failure. Parts of the engine penetrated the fuselage, which ripped a hole in a passenger window. The passenger sitting in that seat did not survive. 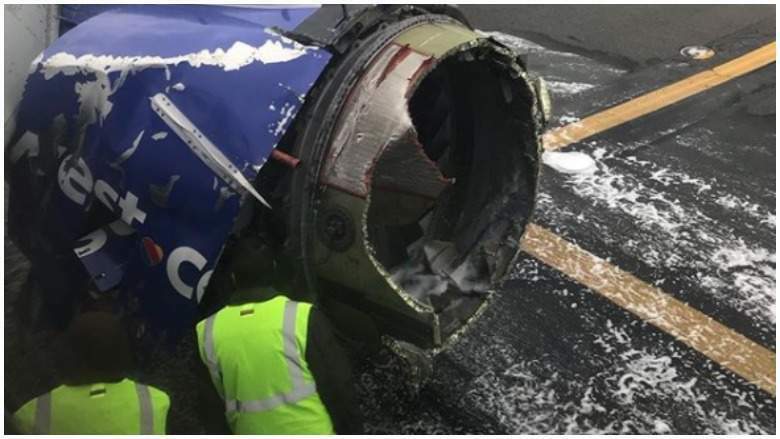 Initial reports indicate metal fatigue led to a fan blade coming detached from the engine, and due to high velocity of the debris, it was able to breach the engine cover.